Travel Guide - Travel planning made easy! and the beautiful Austrian Alps. Austrians are known through out Europe, and the world as being one of the friendliest of peoples. 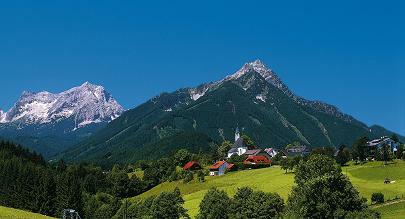 Experience the Gemutlichkeit of Austria - a relaxed happy approach to life. 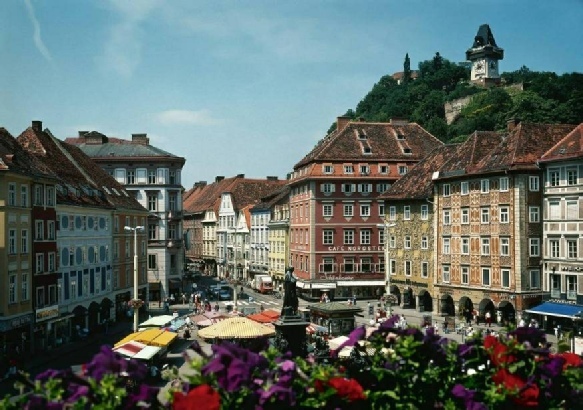 Our complete One Week Austria Self-Guided Itinerary Travel Plans include many site-seeing ideas and options, tips, driving routes, directions and scheduling and much more for your optimal self-guided/ self-driving tour of Austria! 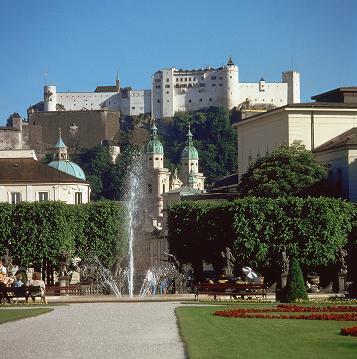 This One Week Itinerary will guide you easily to visit the impressive sites of the great capital city of Vienna, to Salzburg and the Lake district, and beyond to one of the most beautiful regions in the Alps and concludes with the discovery of Graz and Steiermark!